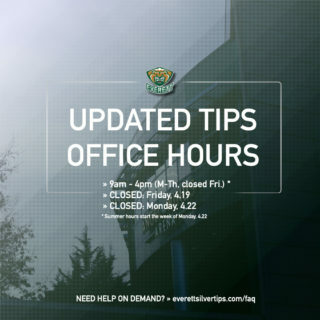 EVERETT – The Everett Silvertips today announced the signing of 1998-born forward Spencer Gerth to a Western Hockey League Educational Contract. 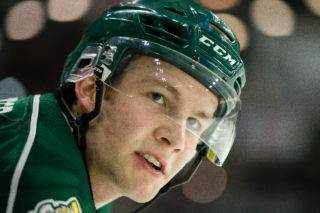 Gerth practiced with the Silvertips in recent weeks following the conclusion of his rookie season with the Junior-B Golden Rockets of the Kootenay International Junior Hockey League. 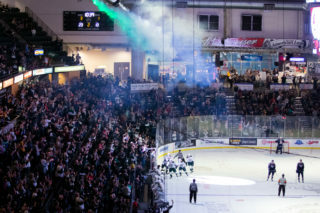 Gerth, 16, is a listed Silvertips prospect who attended his first training camp with the club prior to this season. The 6-foot-3, 200-pound forward appeared in 52 games with Golden this year, totaling 22 points on eight goals and 14 assists to go with 69 penalty minutes. 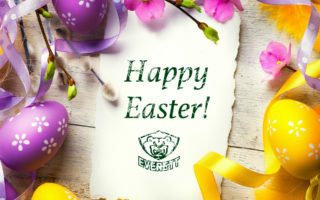 He tacked on one goal and 16 penalty minutes in five playoff games with the Rockets, where he was a teammate of fellow Silvertips prospect Alex Astasiewicz. 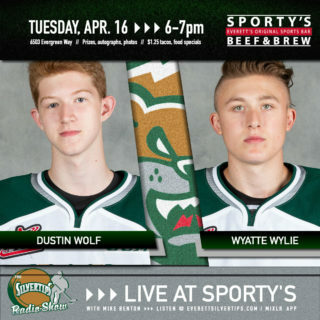 The Silvertips are in Spokane with Game 4 of their first-round WHL Playoff series against the Chiefs coming up Friday night at 7:05. The ‘Tips lead the series 2-1 and will look to bring a 3-1 lead back home to Everett for Game 5 Saturday night at 7:05 pm at XFINITY Arena.